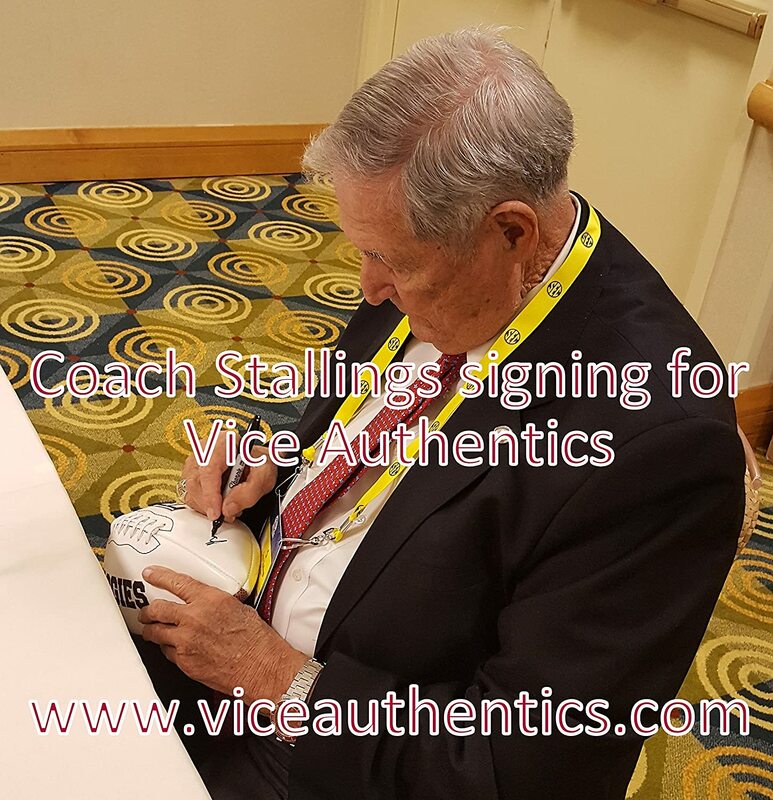 100% Authentic Hand Signed Texas A&M Aggies Footballof Coach Gene Stallings. 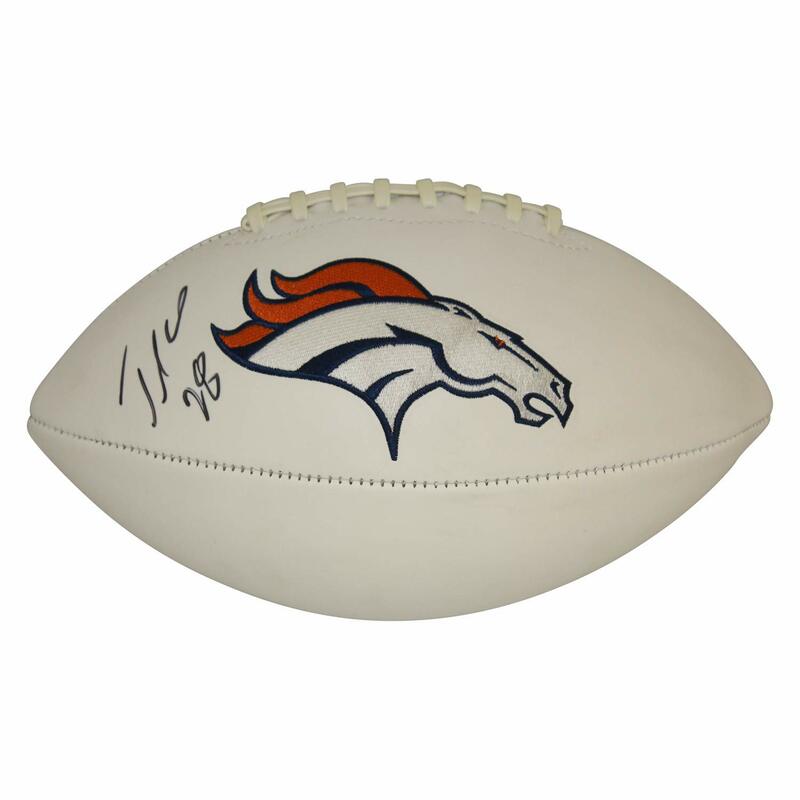 Football is Signed in Black Sharpie. Coach added "1968 Cotton Bowl Champs". Football will include a Vice Authentics Certificate of Authenticity & pic of Coach signing. 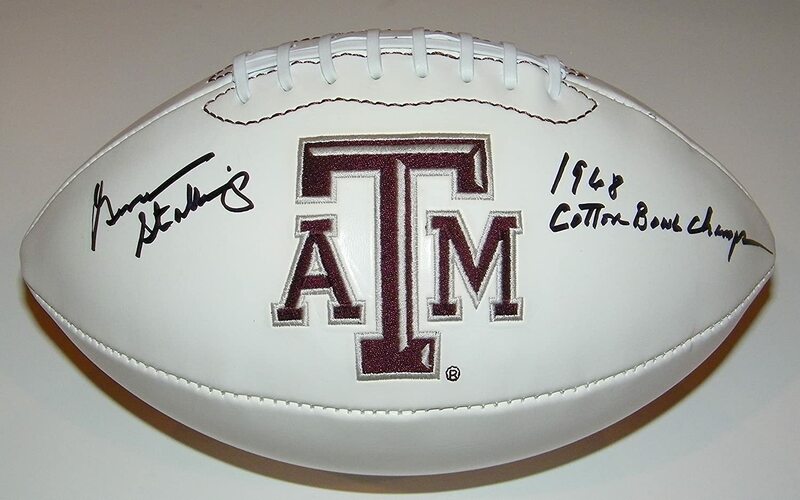 I have multiple Signed items of Coach & other former Texas A&M & Alabama Football players. S/H is Free which includes Delivery Confirmation. Email with Questions, check out my other items & Add me to your Favorites!! 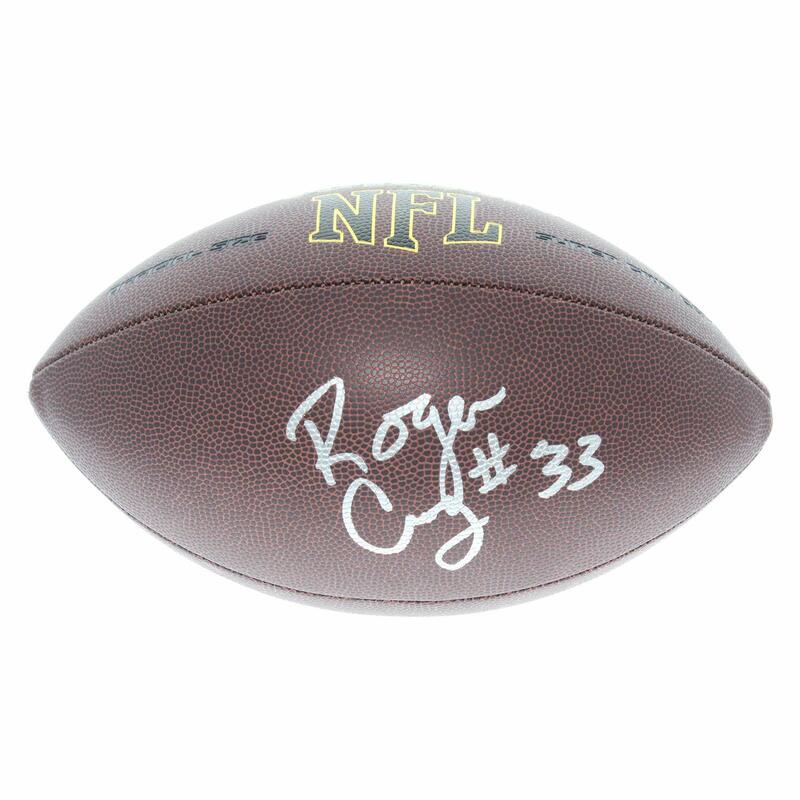 Please see my store to find more Signed Memorabilia, MLB & NCAA Football Tickets & Other Items.